The book is written in a very simple language and in a lucid manner. 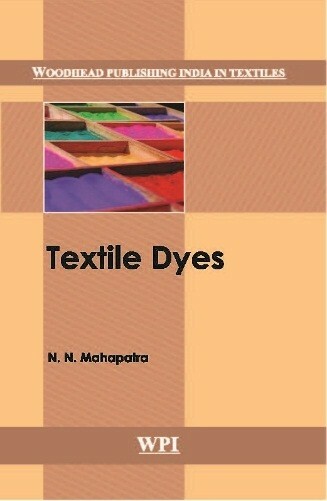 The book will be helpful to the textile students, research students, supervisors working in the dyes and textile industries. Since last two years, the prices of H Acid was so high that the prices of Reactive Dyes went skyrocketing. Every person in the industry was worried for H Acid. Dr N. N. Mahapatra is having 30 years of experience in textile industries in India and abroad. He has worked in all big textile houses like Birla, Reliance, Raymond (Kenya), etc.